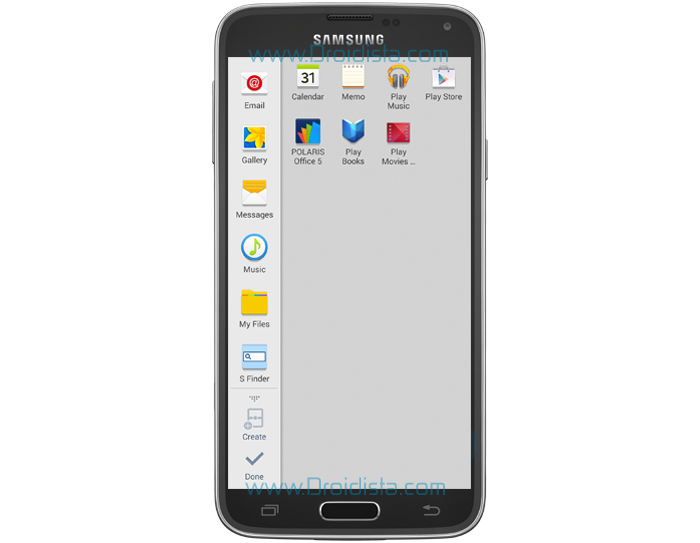 This post will guide you on how to setup your att.net email address on your new Samsung Galaxy S5. Of course, for you to be able to use such email address, you must be an AT&T customer in the first place. 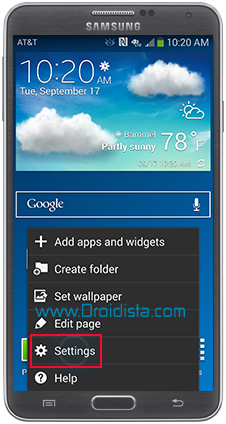 This article will walk you through the process of activating and using one of the interesting features sported by the Galaxy S5, referred to as the Do Not Disturb mode. 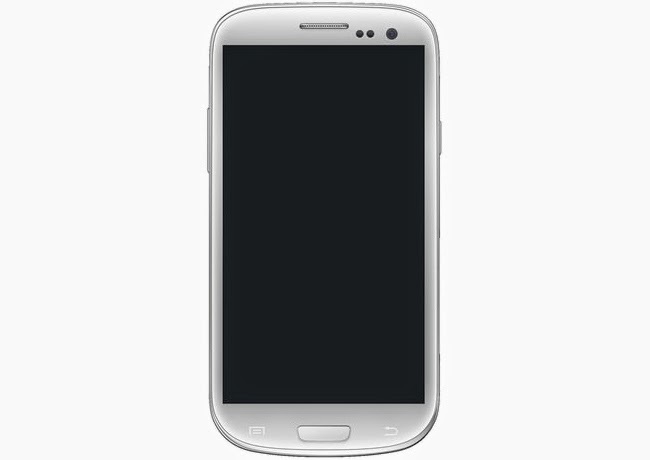 While this is a built-in function on the phone, a number of S5 owners are not aware that such feature actually exists on their device. 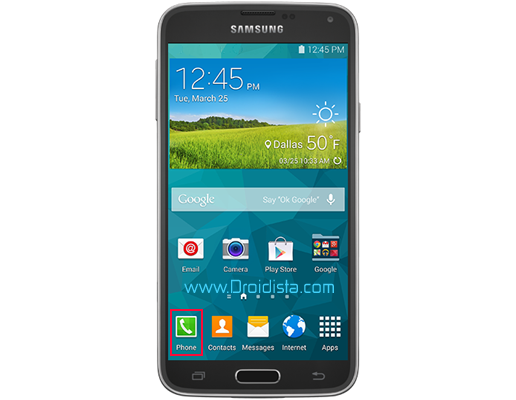 The Do Not Disturb function on Galaxy S5 is also known as the Blocking mode. 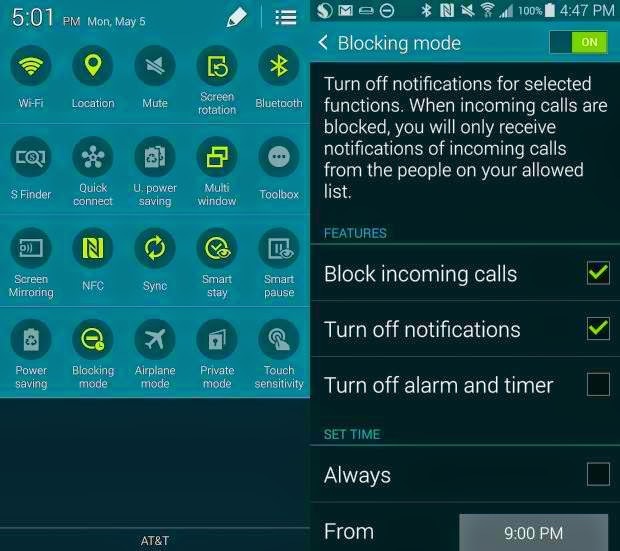 As the name implies, blocking mode allows you to block calls and notifications from going through. The feature is best used when you are in a meeting with your boss, on a date or sleeping without any interruptions from unwanted phone calls. 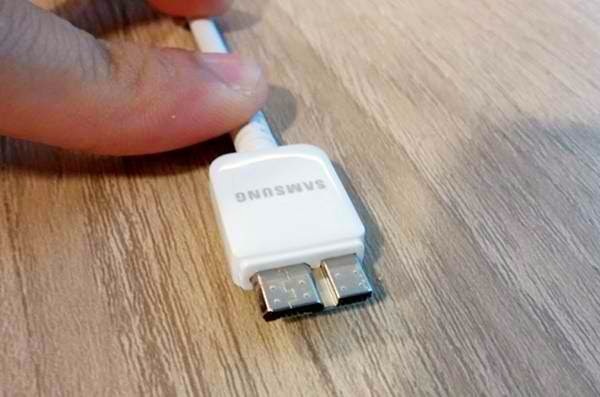 While this problem is not common, many Samsung Galaxy Note 3 owners claimed to have encountered this problem. Some said the issue was resolved by simply plugging the charger in while others weren't so lucky they have to send in their device for repair. What makes this problem difficult to resolve is that it happens out of the blue that you don't even have time to know what caused it. 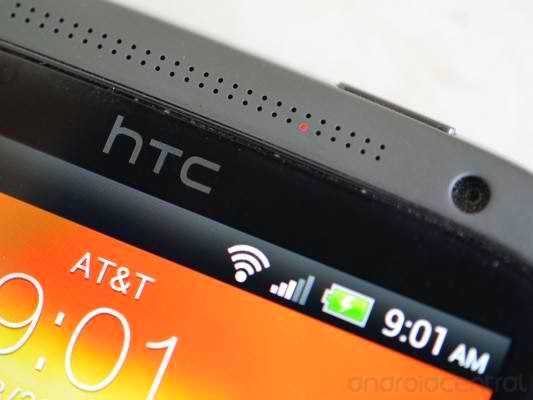 After a couple of years providing support to Android smartphone owners, I've seen enough already. Based on thousands of emails I've received from owners asking for help, I have narrowed down this problem to four possible causes. This is one of the most common questions I actually received after years of providing support to Android users. 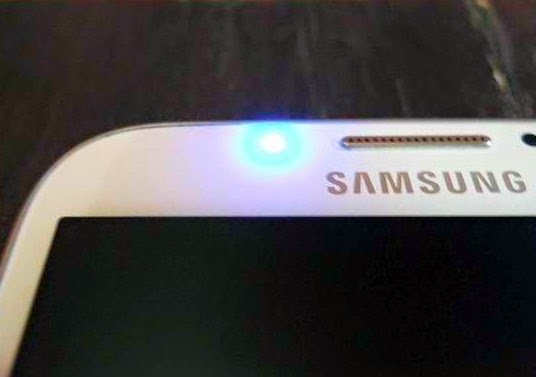 Just yesterday, I received a couple of emails asking how to turn up the call volume on the new Samsung Galaxy S5. I understand that it may be difficult to adjust the volume especially for people who are still learning things about their new smartphones.